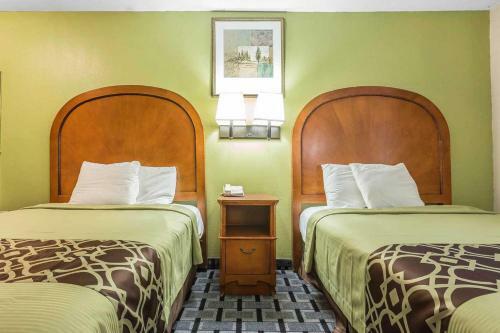 Convenient amenities such as a refrigerator and microwave in each room free Wi-Fi and an outdoor pool complement the Rodeway Inn's prime location near Fort Gordon and downtown Augusta. 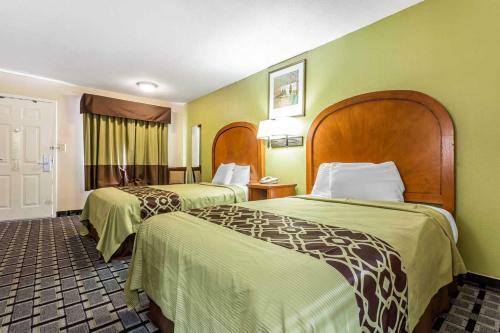 This two-story hotel's 48 rooms have free Wi-Fi cable TV coffeemakers refrigerators and microwaves. 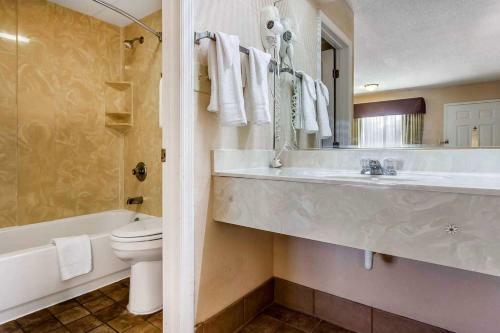 Non-smoking rooms are available as are rooms with jetted tubs. 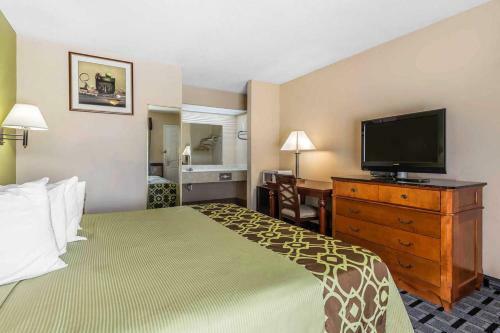 The hotel has free coffee and a small business center in the lobby; there's also a buffet breakfast served each day. 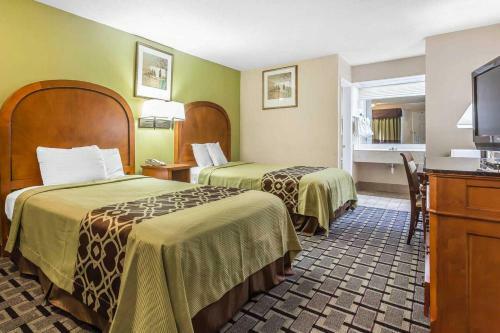 The Rodeway Inn has a seasonal outdoor pool where guests can relax after a day of exploring Augusta or playing golf. 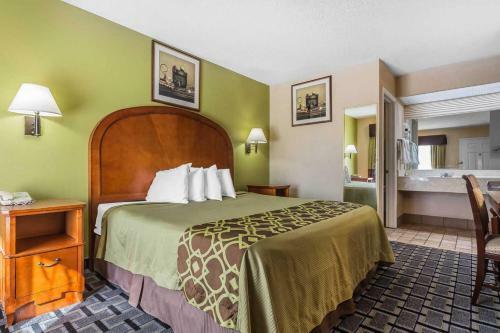 The hotel is about a mile from I-520 and about seven miles from Fort Gordon. Paine College Augusta State University and Augusta National Golf Club home of the Masters Tournament are all within 12 minutes by car. Augusta's downtown and the Riverwalk along the Savannah River are both 12 miles away. Hartsfield-Jackson Atlanta International Airport is about 150 miles away. 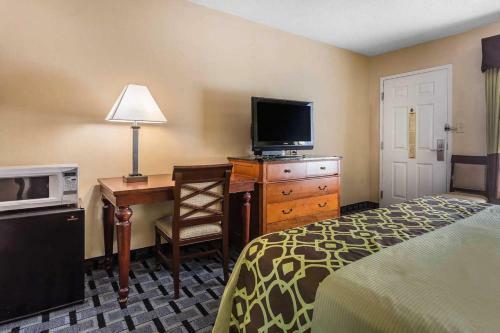 Add Rodeway Inn Augusta to your free online travel itinerary.